The Indian Law Institute announces admission in the academic session 2015-2016. Prospectus containing the details of the programmes offered and the application form can be obtained at a price of Rs 1000 from the Publication Sales counter on all working days. The application form along with the prospectus can also be downloaded from the ILI website. Click here to download the Admission forms. Click here to download the Prospectus. 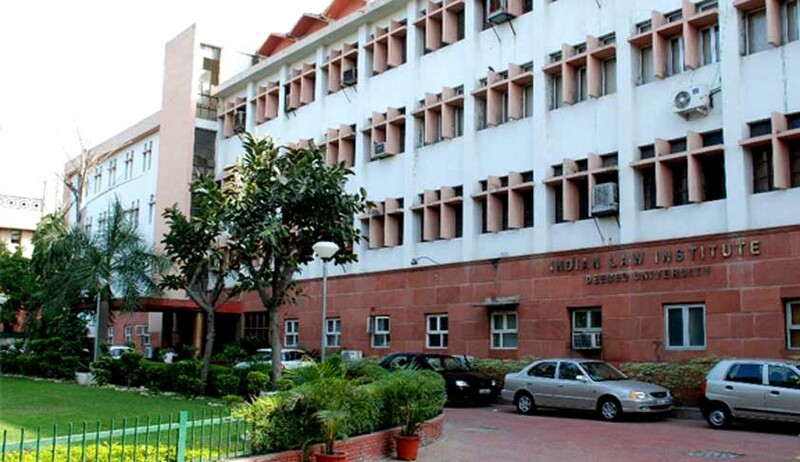 The All India Common Admission Test (CAT) for admission to both the LL.M Programmes will be held on Saturday 13.06.2015 at 3:00 pm at Indian Law Institute, New Delhi. Click here to download the admission notification.